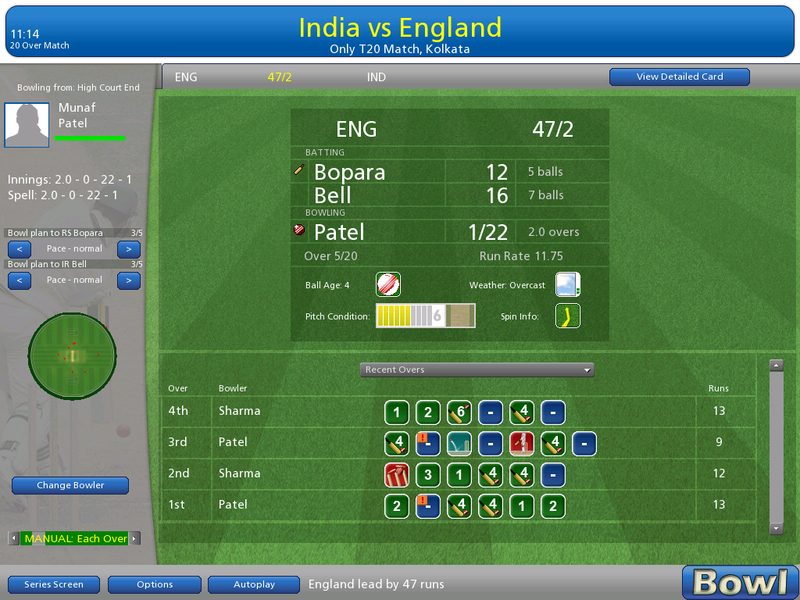 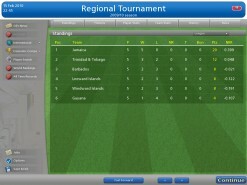 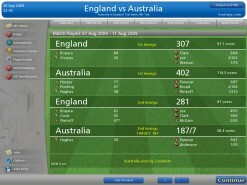 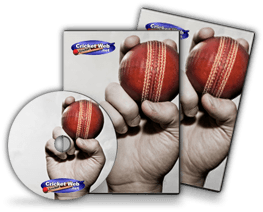 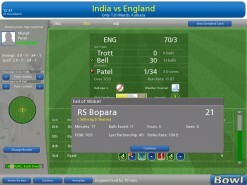 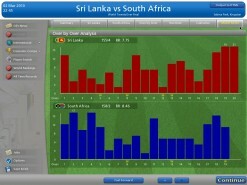 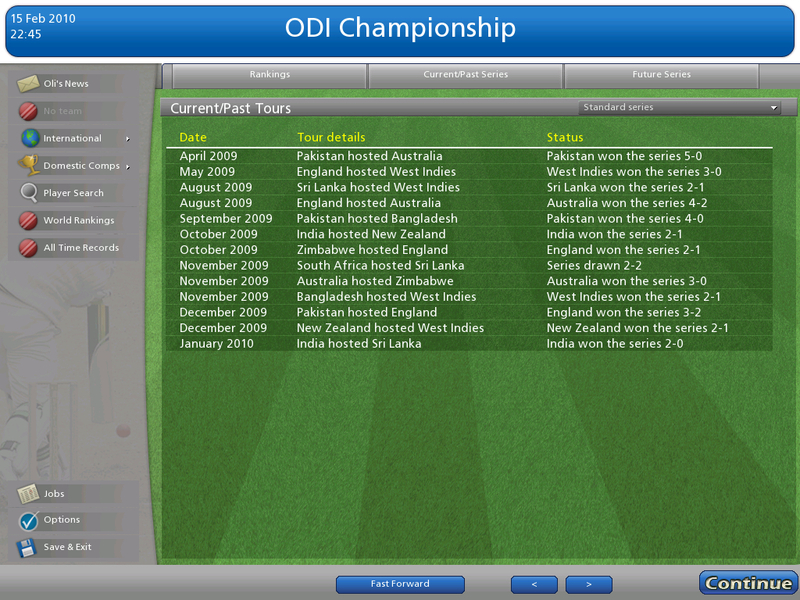 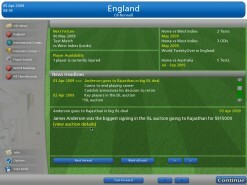 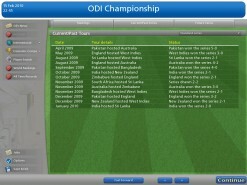 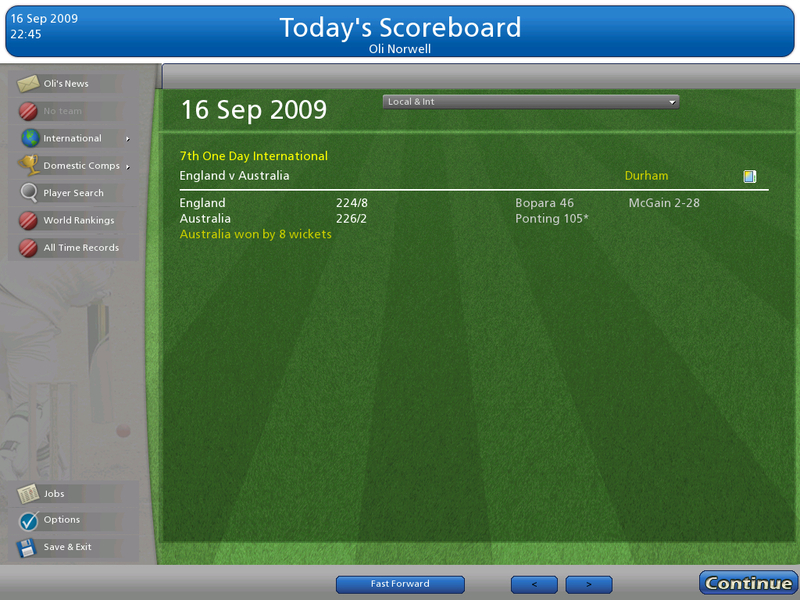 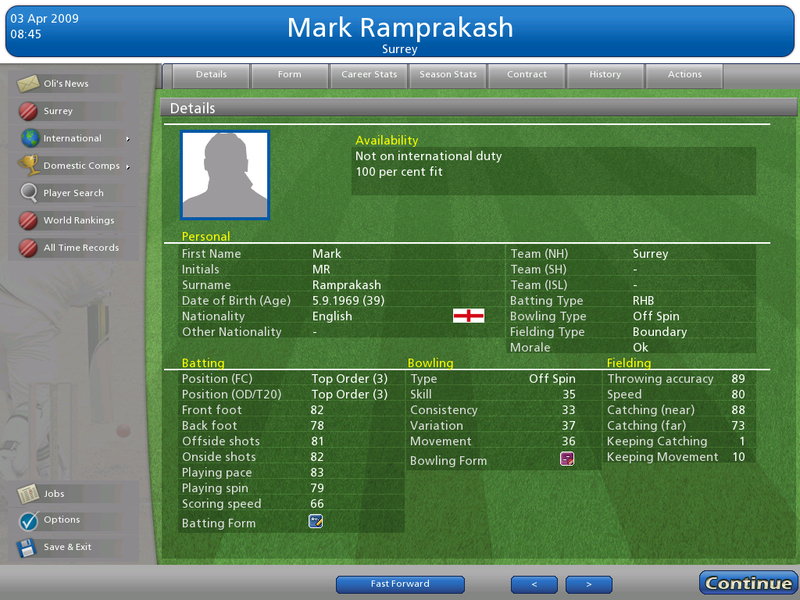 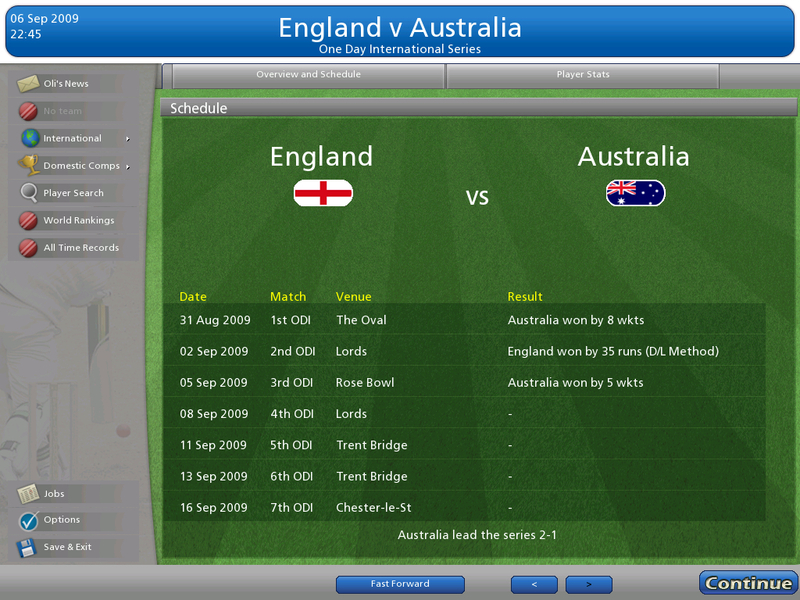 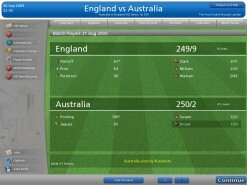 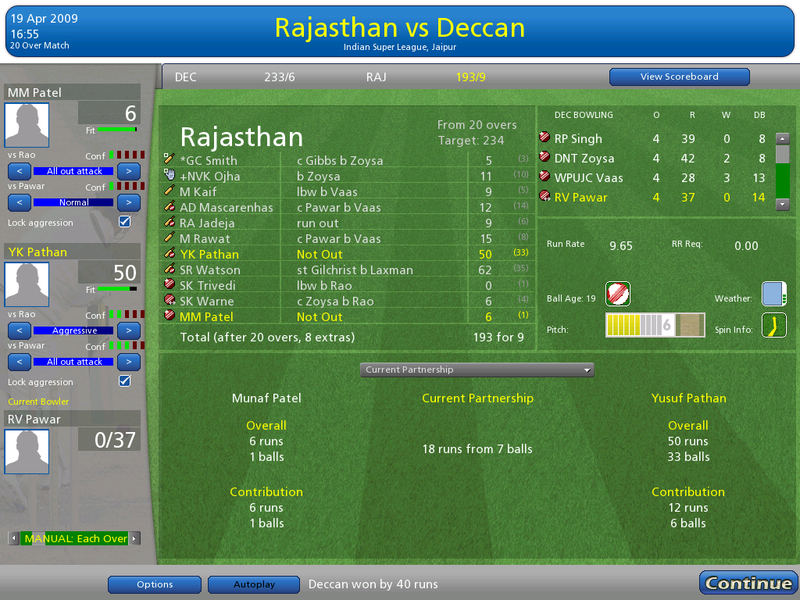 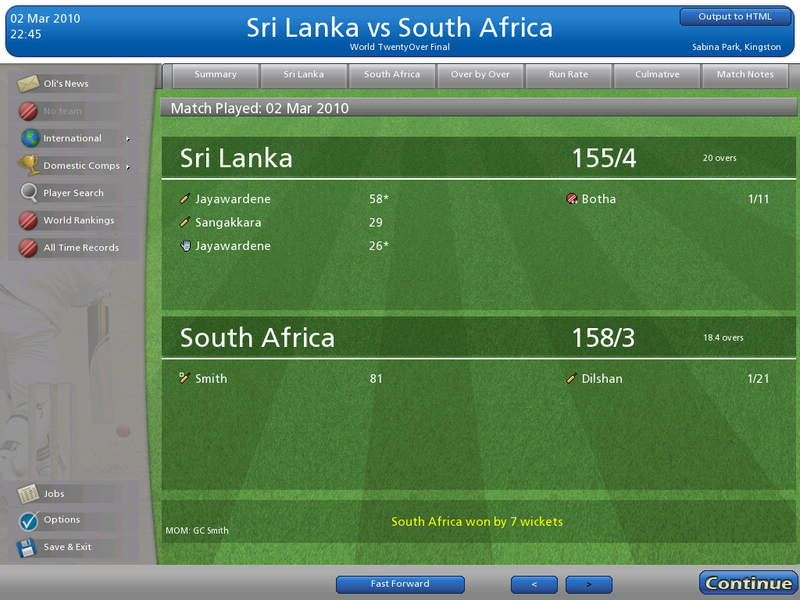 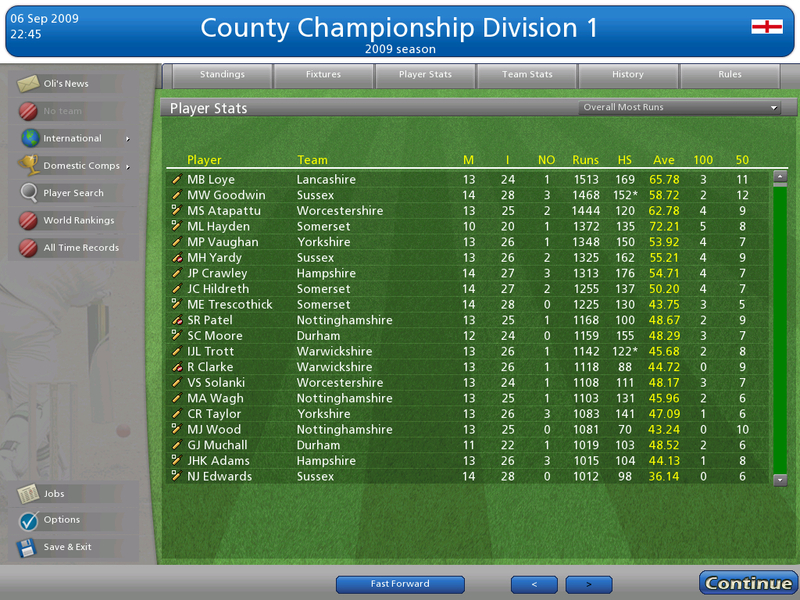 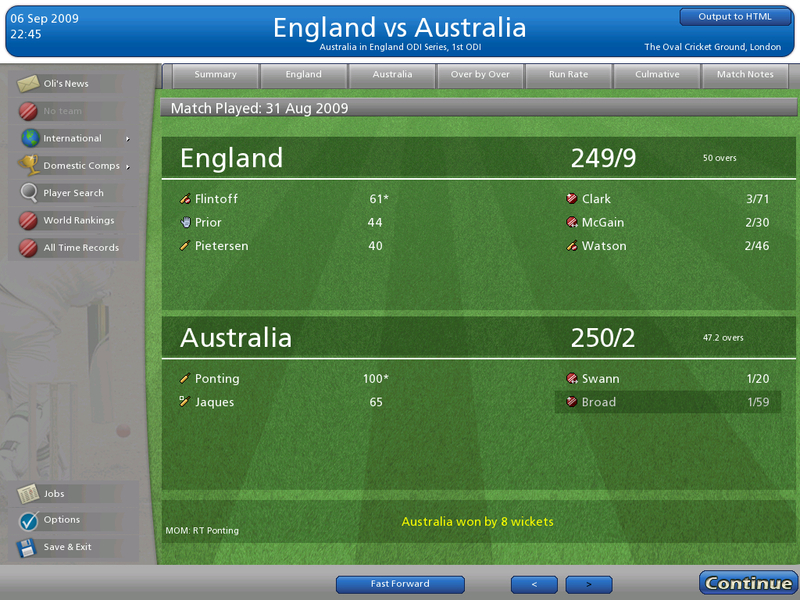 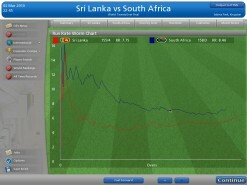 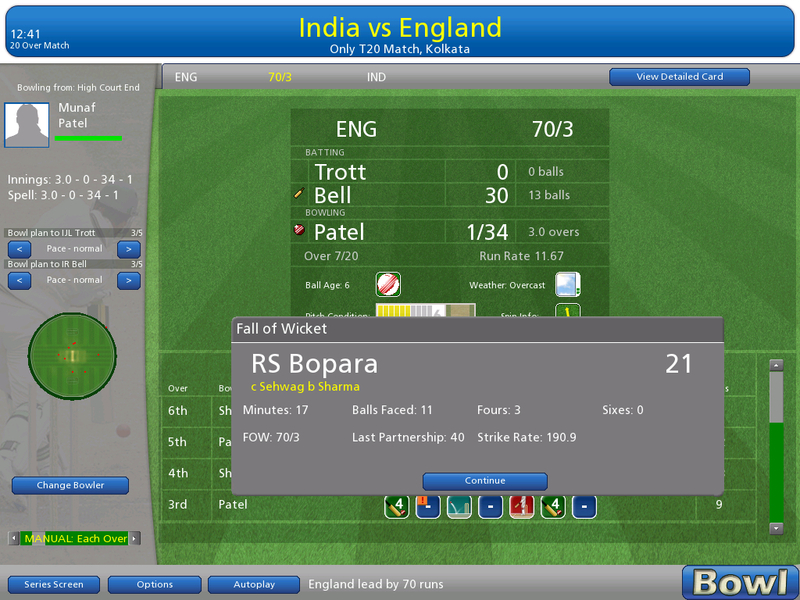 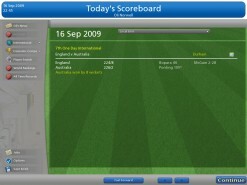 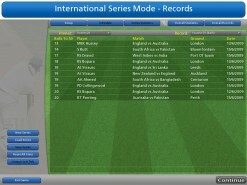 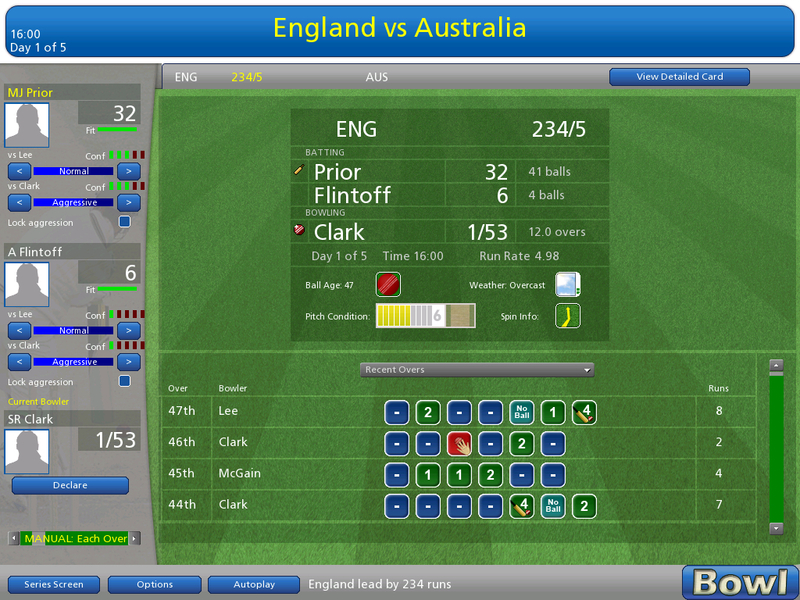 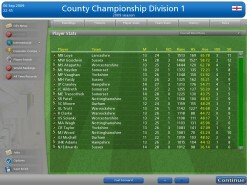 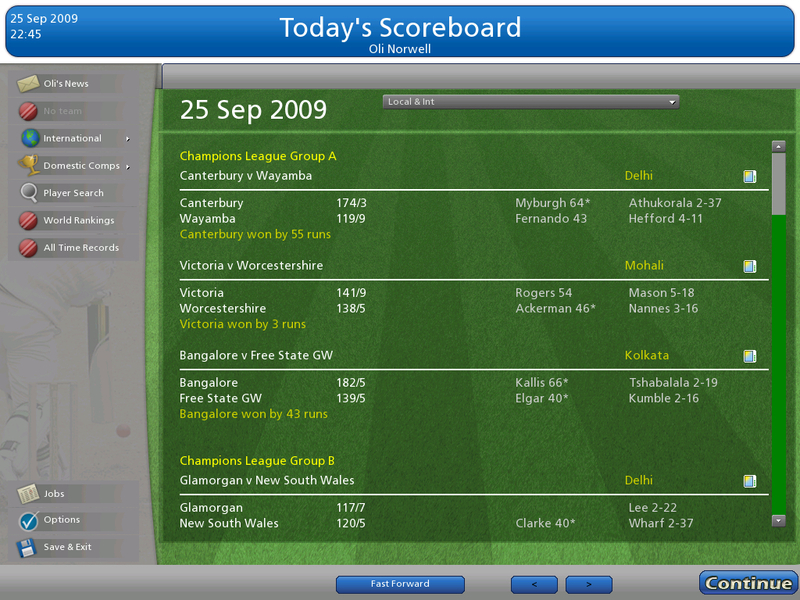 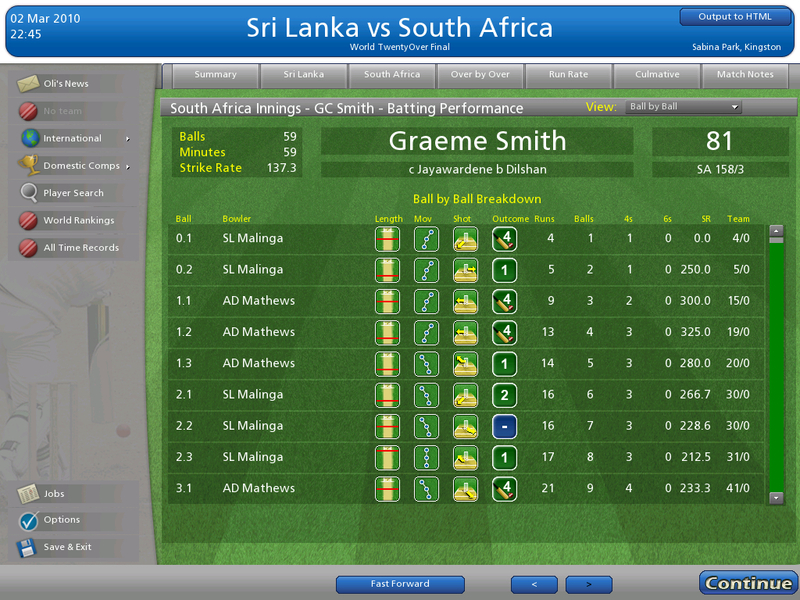 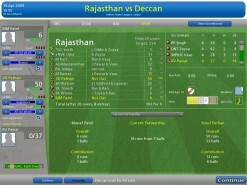 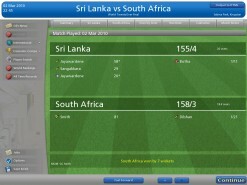 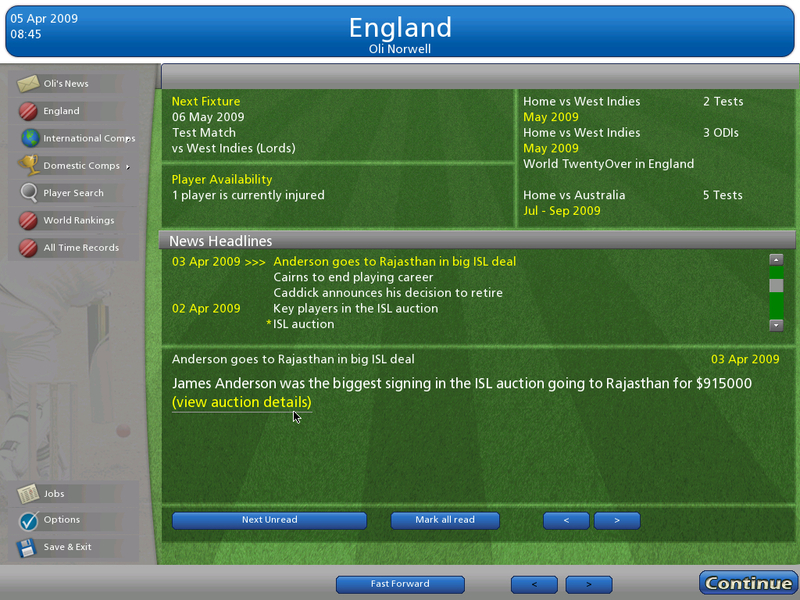 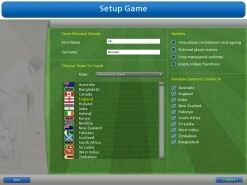 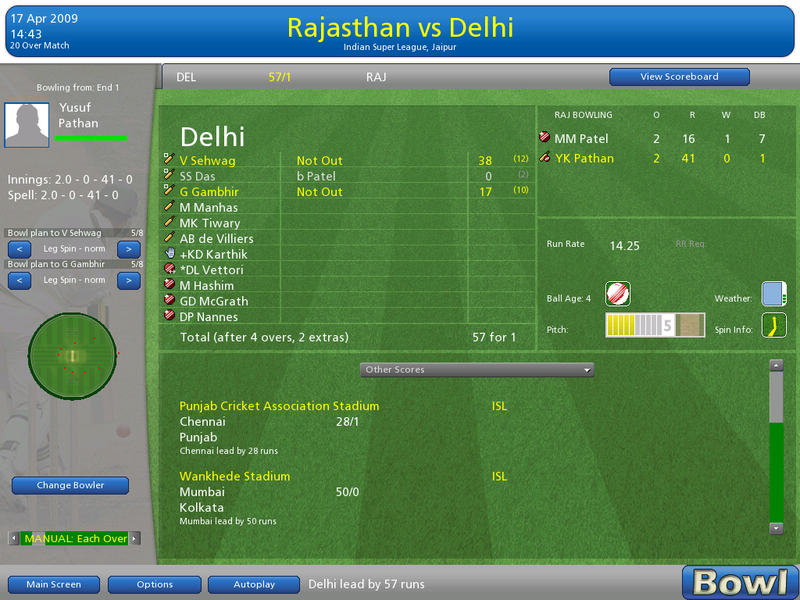 Cricket Coach 2009 is the most in-depth simulation of cricket available on the PC. 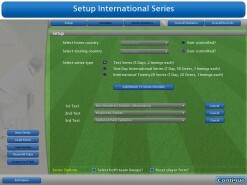 Play Tests, ODI’s and Twenty20 both internationally and in domestic competitions across 10 countries. 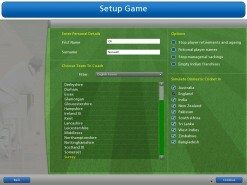 Features detailed tactical options and exciting 2D view. 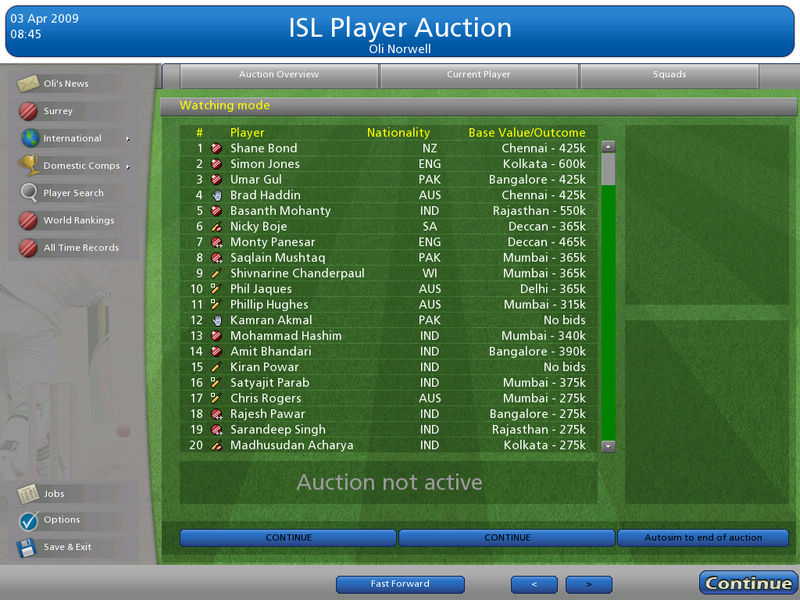 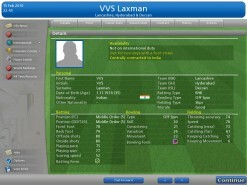 It’s the only game to feature the Indian T20 league, complete with player auction. 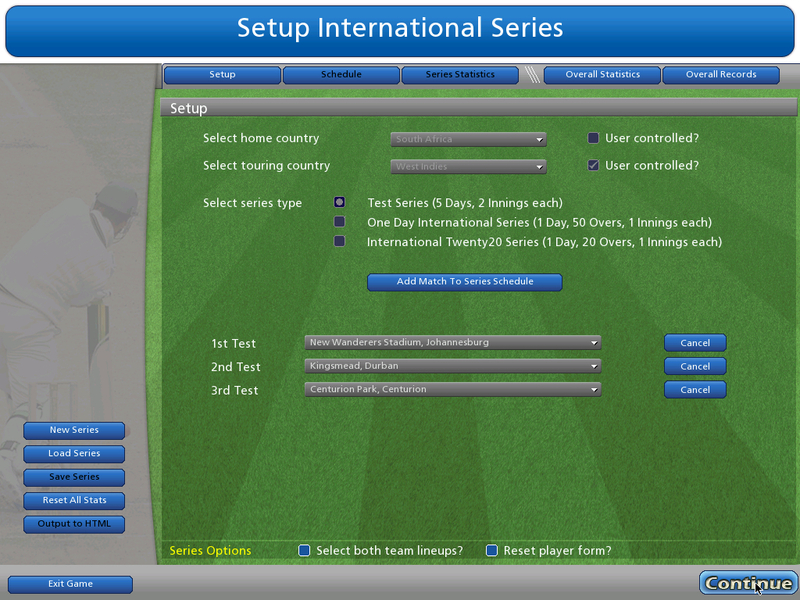 Also now features the option to play as minor cricketing nations such as Ireland and Afghanistan and earn Test status and qualify for the World Cup. Updated career stats (to April 2009) for all players. 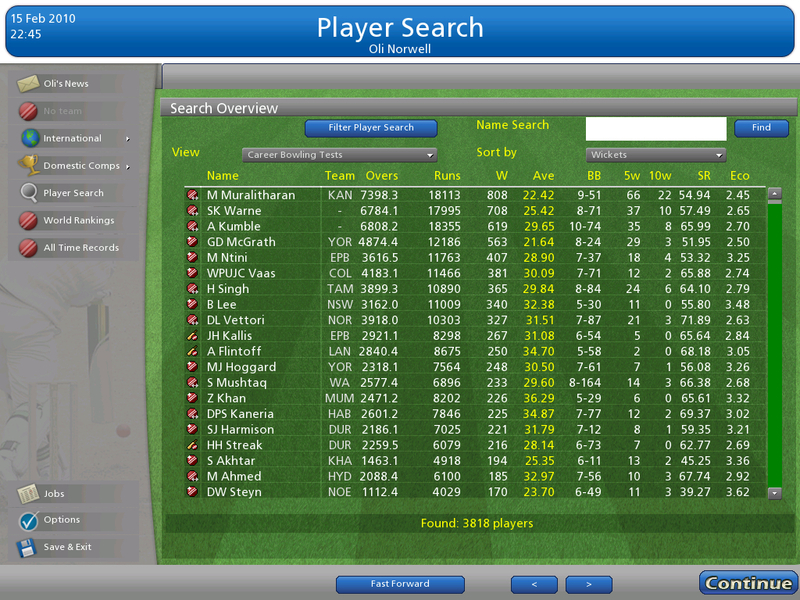 (now including Twenty20 career stats, plus career fours and sixes in many cases). 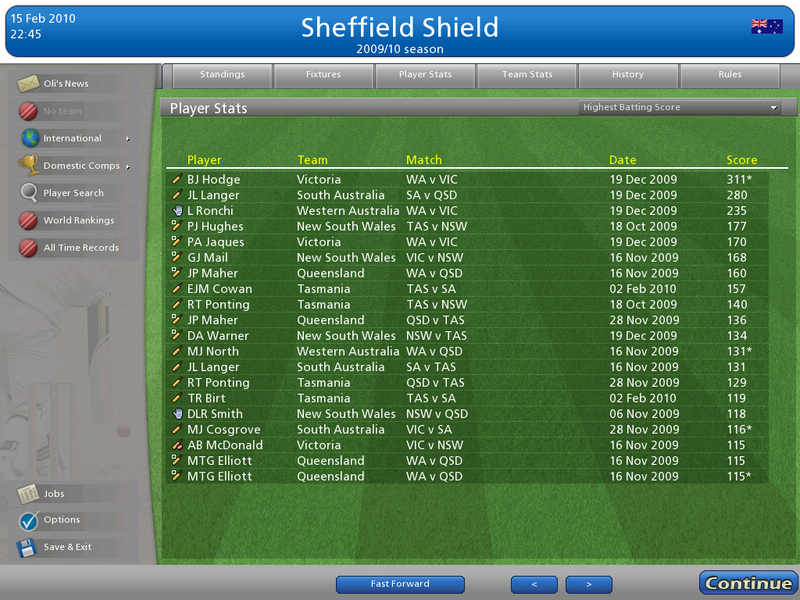 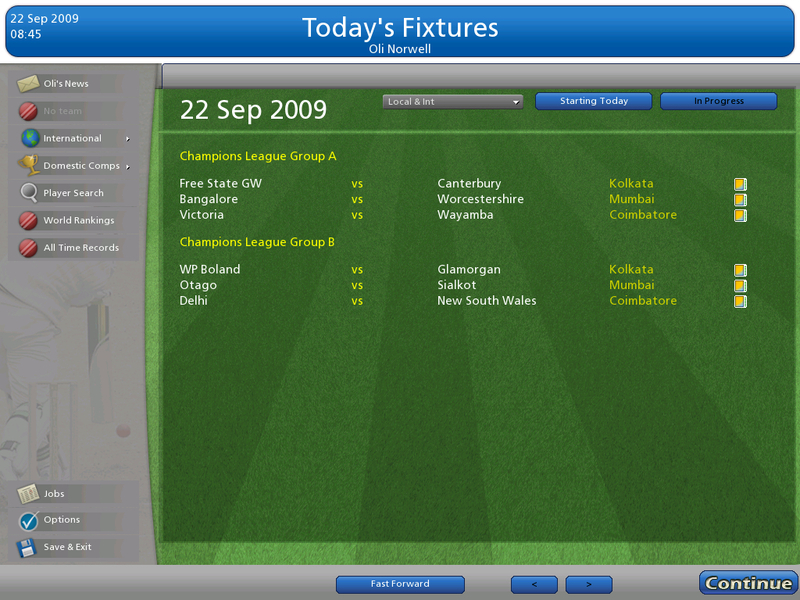 Updated squads for the 2009 domestic seasons. 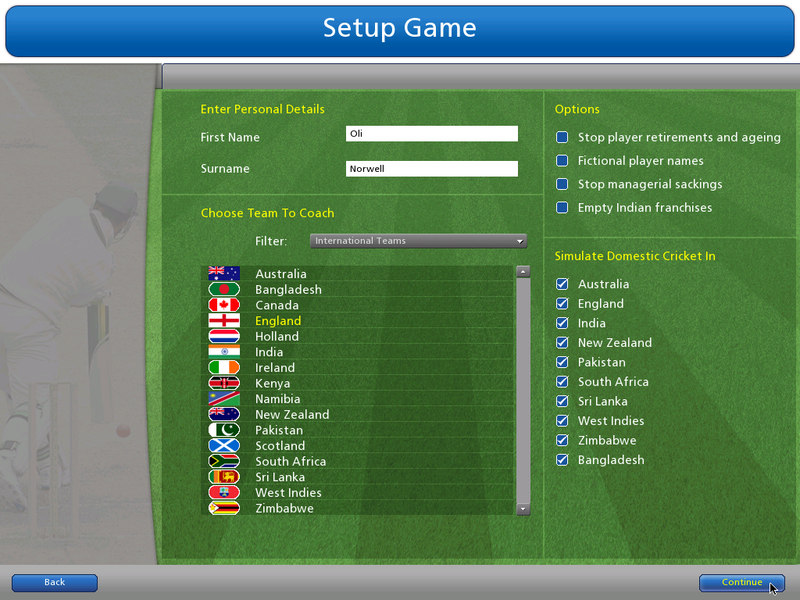 Now includes the option to control minor cricketing nations such as Ireland, Netherlands, Afghanistan and Scotland. 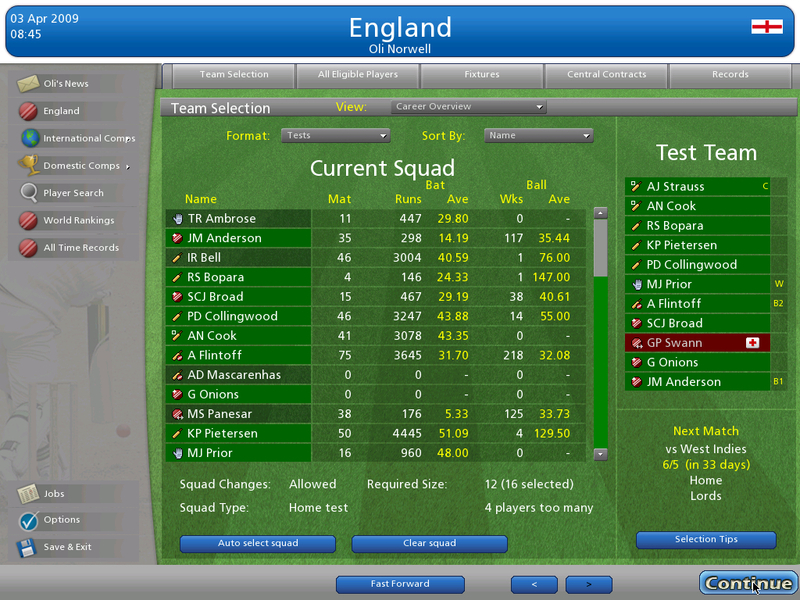 Attempt to earn Test Match status and qualify for the World Cup. 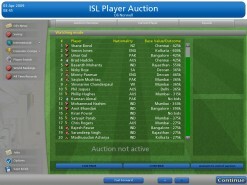 Includes Indian Twenty20 franchise league and exciting player auction. 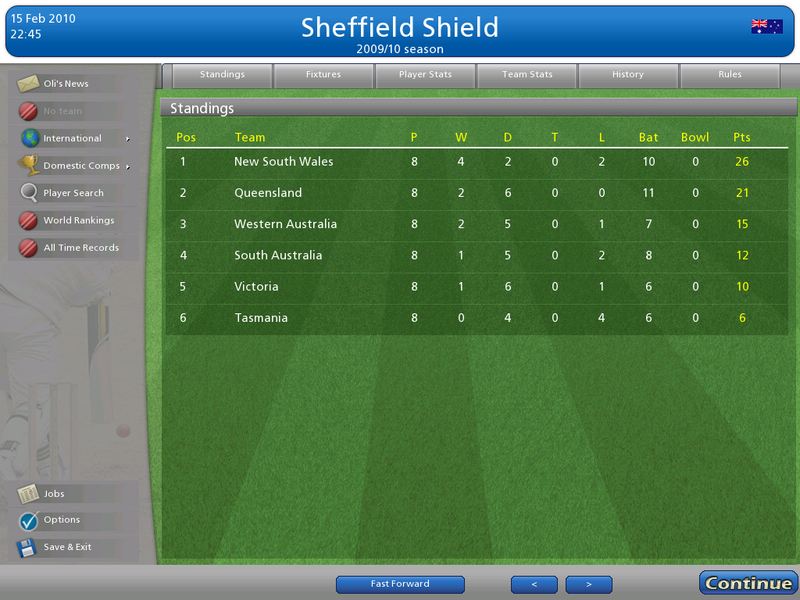 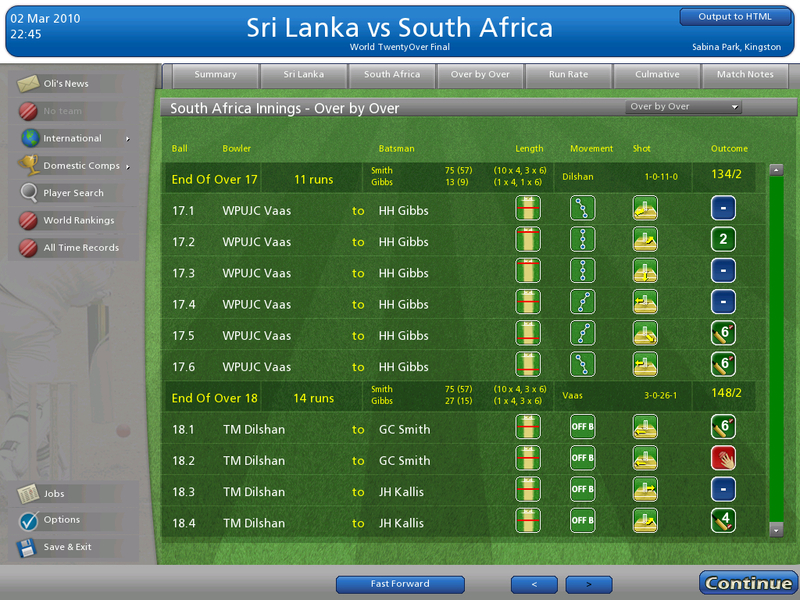 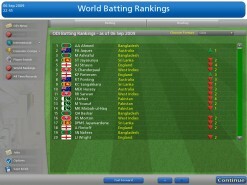 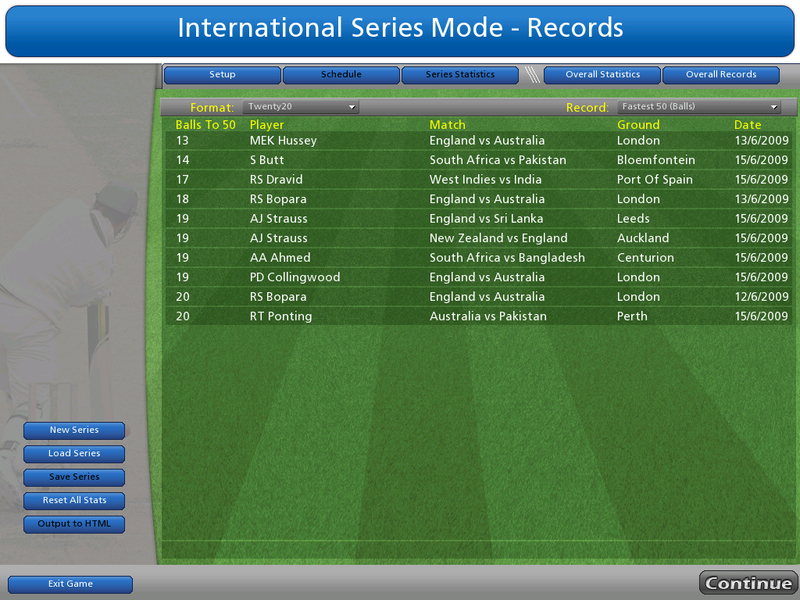 Twenty20 World Cup now simulated. 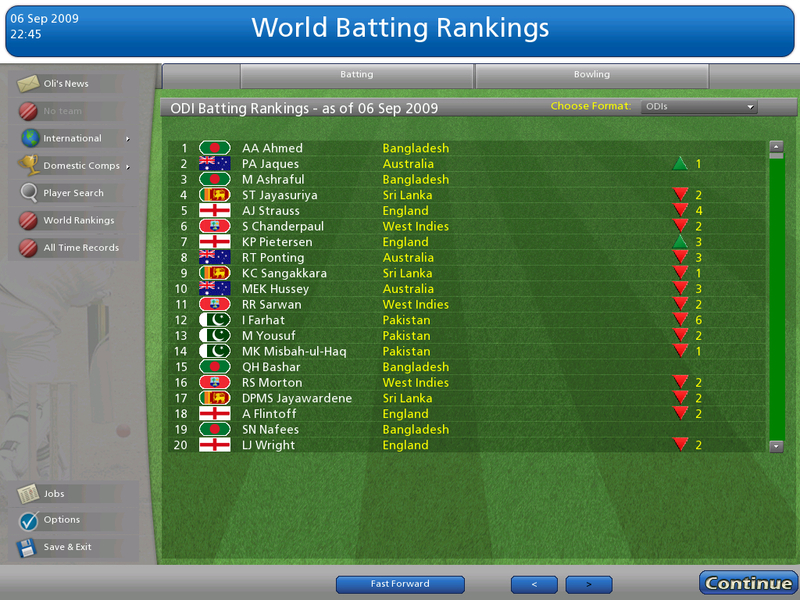 How would you rate Cricket Coach 2009?